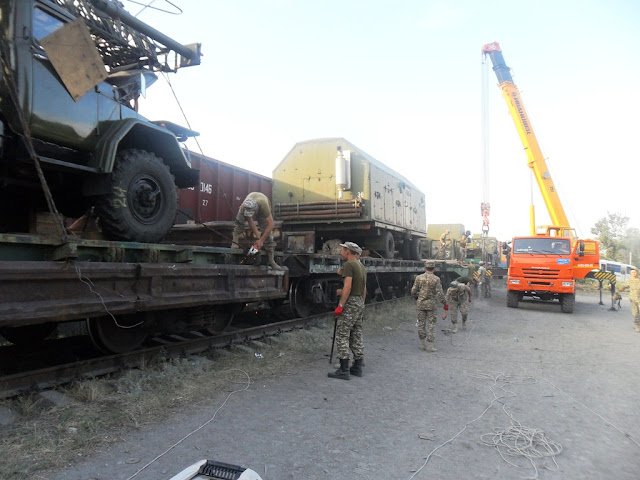 Kazakhstan’s Air Defence Forces have received five air defence missile systems from Russia, Tengrinews reports citing the press-office of Kazakhstan’s Ministry of Defense. “These S300PS air defence missile systems will be tested during live fire exercise and transferred to military bases of Kazakhstan’s Air Defence Forces to be in operation readiness covering the airspace of the Republic of Kazakhstan,” the Commander of Kazakhstan's AA Troops Nurzhan Mukanov said. The S300PS AA missile systems were given to Kazakhstan free of charge. 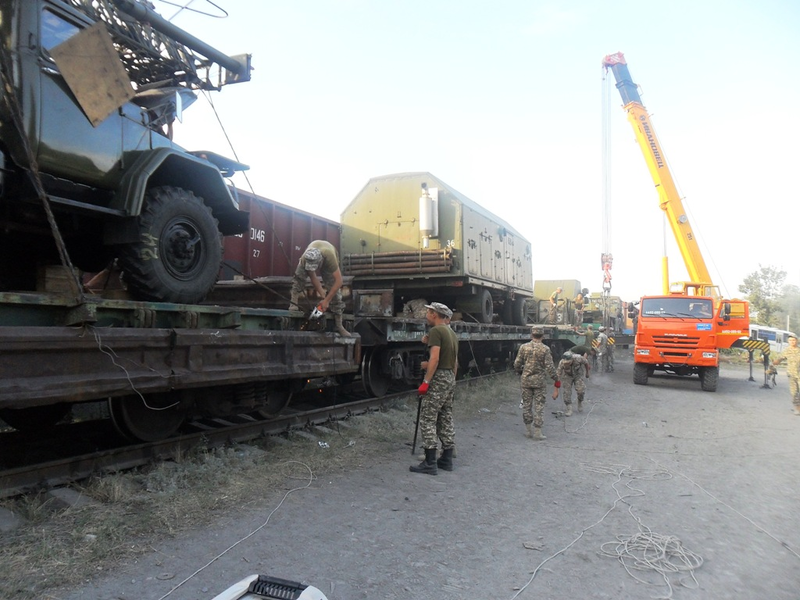 The systems were delivered by railway to the Zhetysu station near Almaty.